Copper Horse Limited was established in 2011 to provide mobile phone software and security expertise to a range of customers across the mobile phone industry. 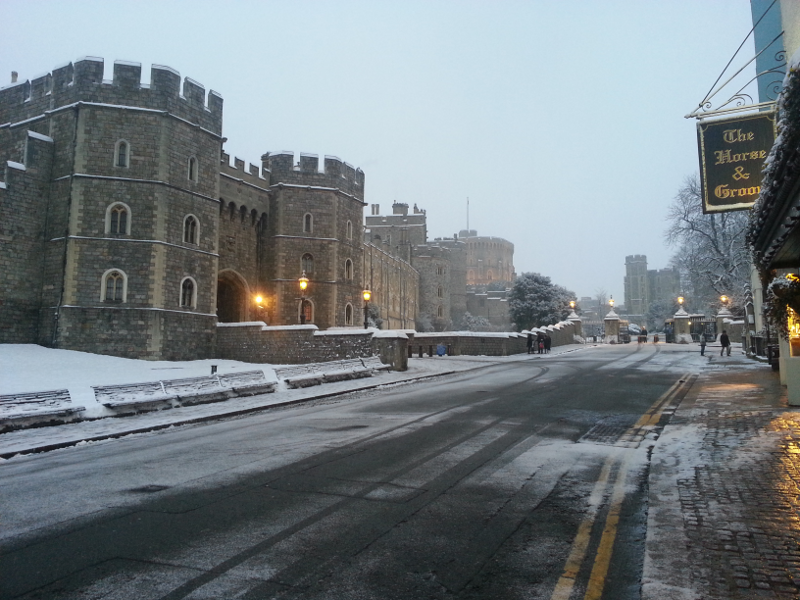 Since then, the company has grown and we have offices in the heart of the historic town of Windsor. We have worked on a variety of different interesting projects ranging from establishing incident handling processes for a regulator, to creating an anti-fraud solution for a company in the mobile phone industry. Among a number of other projects, we have also conducted extensive research and made recommendations for small cells security as well as giving advice to the UK Police on mobile phone security for Police Officers. We currently have a number of Internet-of-Things security and development projects ongoing within the company. We only take on interesting and complex work, so if you’ve got a difficult problem, you’ve come to the right place. Contact us here. From M4 leave at junction 6 and follow signs for A332 Windsor. As you go down the dual carriageway take the first exit off to your left signposted (Windsor Castle). Go down the slip road to the roundabout and take the first exit left. Keep going straight ahead through 3 sets of traffic lights on Arthur Road and continue until reaching a roundabout opposite the King Edward Court car park. Take the first exit left into Goswell Road signposted DATCHET B470. Go under the Railway Arches and bear right at the end of this road with the River Thames on your left. Shortly after this corner on your right is a restaurant called Browns. Take the first right just before Browns into the car park (details below). Leave the car park and walk down Thames Avenue with the castle to your right. At the traffic lights, take a left into Thames Street by the Bel and the Dragon pub. Copper Horse is located at Gainsborough House, on your right, opposite Sir Christopher Wren Hotel and Spa. There are two railway stations in Windsor. Leave the station. With the Royal Oak pub in front of you, turn right and walk along Datchet Road about 100 yards towards the town, keeping the castle to your left. At the traffic lights, turn right into Thames Street. Exit Windsor Royal Shopping, heading for the Thames Street, opposite the castle. Once there, take a left and walk down the hill, which bears to the right. You should pass Zizzi’s restaurant. After crossing a one-way street and passing the Royal Theatre, continue following Thames Street as it bears to the left. Cross the road at the traffic lights, heading in the direction of the River Thames. Copper Horse is located at Gainsborough House on your right, opposite the Sir Christopher Wren Hotel and Spa. London’s Heathrow airport is only a 15-minute drive from Copper Horse in Windsor.